Yes, you read that right! SAMOA Icebox Cake! 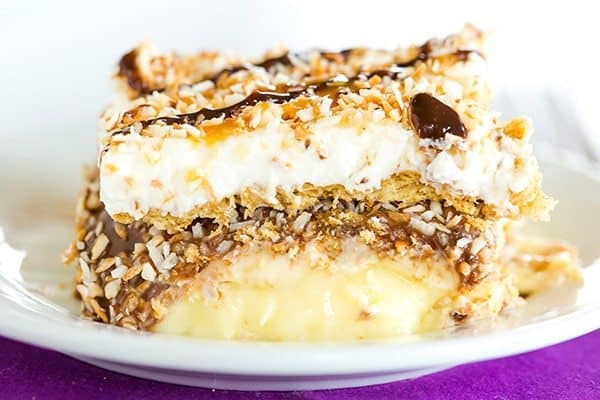 This amazing no-bake icebox cake features all of the classic flavors of Samoa cookies! Icebox cakes are one of my very favorite summer desserts. They are completely no-bake, which means no turning on the oven during the ungodly heat and humidity that’s ravaging most areas this time of year. Furthermore, they’re kept chilled in the refrigerator, which makes for a totally refreshing when it’s a bazillion degrees outside. 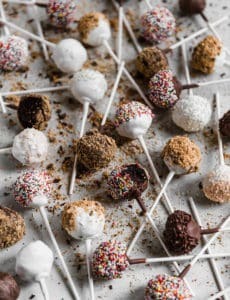 I recently got a copy of the new cookbook No-Bake Treats, which is 100% up my alley. Complicated, time-consuming kitchen projects really do not jive with my season of life right now (i.e. a toddler running around who is down to one nap, and being 7.5 months pregnant), so I am totally embracing delicious, easy recipes. 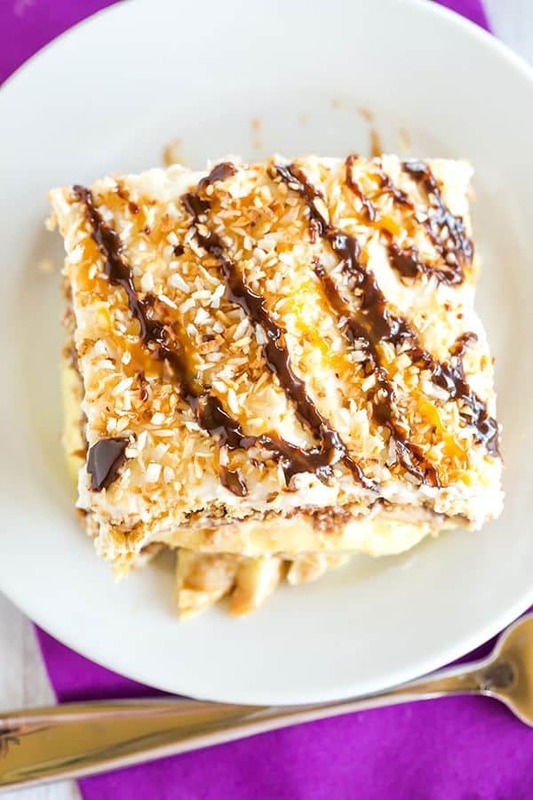 Enter this Samoa Icebox Cake. All of the awesome flavors of a Samoa cookie – chocolate, caramel, coconut – in an icebox cake! I served this for dessert a couple of Sundays ago and it was met with rave, and I mean seriously RAVE reviews. Then my mom took the leftovers to work the next day and she said everyone there went bonkers over the cake. 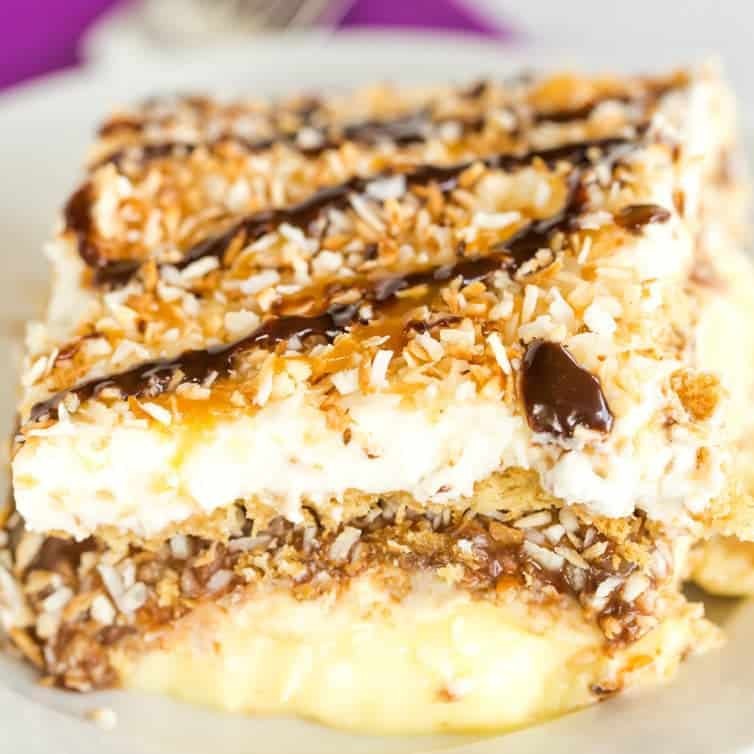 Needless to say, if you are a fan of any/all of these flavors, you NEED to make this Samoa icebox cake! It’s a perfect summer dessert – light, refreshing and DELICIOUS. 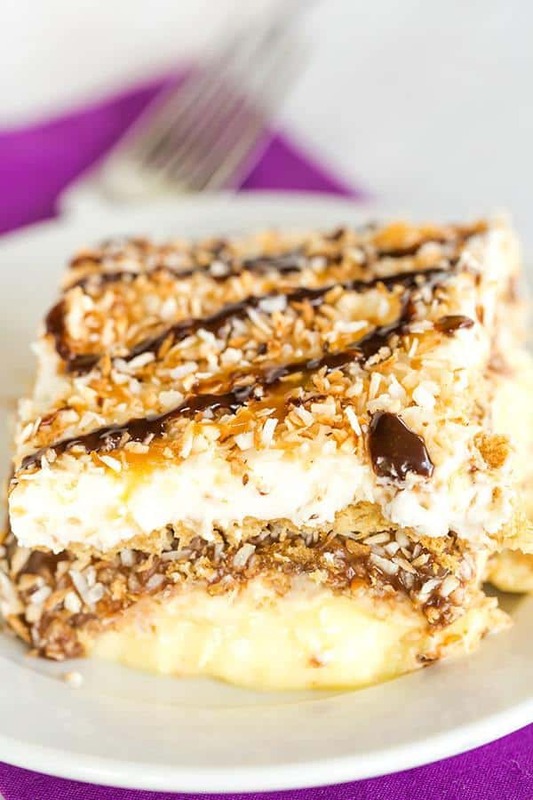 This amazing no-bake icebox cake features all of the classic flavors of Samoa cookies! 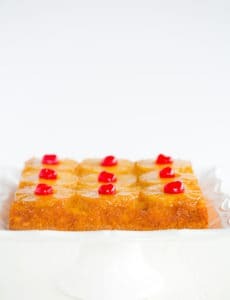 Prepare the Coconut Pudding Layer: In a large bowl, whisk together the instant pudding mix and milk for 2 minutes, then let it set for at least 5 minutes. Prepare the Caramel Cheesecake Layer: Using an electric mixer, beat the cream cheese on medium-high speed for 2 to 3 minutes until it's light and fluffy. Gradually add the powdered sugar and mix until combined. 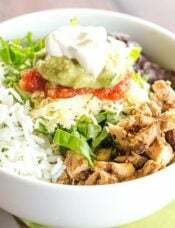 Scrape down the sides of the bowl and slowly add the heavy cream, beating until all of the ingredients are thoroughly combined. Add the caramel sauce and beat at medium-high speed until completely combined. Assemble the Icebox Cake: Line the bottom of a 9x13-inch baking dish with graham crackers, breaking them if necessary to fit all along the bottom. Spread half of the coconut pudding over the graham crackers. Then spread half of the caramel cheesecake mixture over the coconut pudding. Microwave the hot fudge sauce for 30 to 60 seconds, until melted, then spread ½ cup over the caramel cheesecake mixture. Sprinkle ½ cup of the toasted coconut over the hot fudge. Repeat with another layer of graham crackers, the remaining coconut pudding, the remaining caramel cheesecake filling, another ½ cup of hot fudge sauce, and another ½ cup of toasted coconut. Finish with a final layer of graham crackers. Make the Whipped Cream Topping: Using an electric mixer, beat the heavy cream on medium-high speed until the cream gets frothy and bubbly. 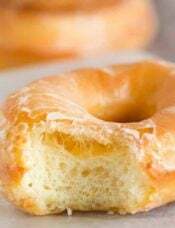 Gradually add the powdered sugar and continue beating until stiff peaks form. Spread the whipped cream over the final layer of graham crackers, then top with the remaining 1 cup of toasted coconut and drizzle with additional caramel sauce and hot fudge. 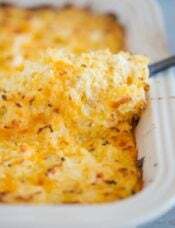 Refrigerate for at least 2 hours, or up to 1 day, before serving. I could not find instant coconut cream pudding, so I bought vanilla. Do you think I should add some shredded coconut to the filling? Thanks! Hi Kathryn, Sure, you could do that! Although I’d say it’s not 100% necessary. I know most people love coconut, but I’m not one of them. I will use regular vanilla pudding, but do you have a suggestion to replace the toasted coconut? Do you think drained crushed pineapple would work? Hi June, You could really omit it or replace it with whatever you’d like, since once you remove the coconut it really isn’t a replica of a samoa cookie, as that’s a key component. So, whatever you like! Hi! Love your site. =] Do you think it would be safe to make this the day before you’re going to serve it? Hi Jessica, Yes, I did that! Yummm! Made this delicious treat for my coconut-loving hubby this week. He loved it! Although you don’t have to bake anything, there are still several steps and quite a few dirty dishes to contend with in the end. However, it was definitely worth it. I almost think of this as a trumped-up dirt dessert. 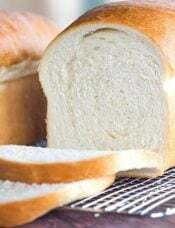 Its original and delicious! I would definitely make it again. Thanks for sharing! Just put this in the fridge for tonight’s family dinner. Can’t wait to share another BEB treat with my family. Every layer I tasted was delicious, can’t wait to dig into all of them at the same time. Wow! This is simply gorgeous! Thank you so very much for sharing. I hope you’ll enjoy this book for years to come. Hi There, love your blog, just printed the samoa ice box cake recipe. My real question is this: I’m at the very beginning stages of a baking blog. I’ve wondered about the recipes. If you use an old one and you have no idea where it came from that’s okay, right? Or, if you use one out of a book, I’m supposing you must give them credit for it? I’ve read opposing views on this, one saying no recipe can be copyrighted and the other saying you have to change every recipe for it to be yours. What is your take? Thank you in advance. Hi Tammy, I have a lot of old recipes from my mom that might just say which friend or family member gave it to her. If that’s the case, I just mention that. I also share recipes from books or magazines – just be sure to credit them. 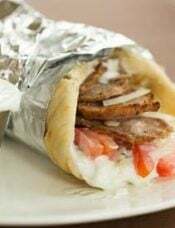 I’m in Australia, in the dead of winter, and I’d still be chowing into this?. One prob: no coconut pudding mix here. Any suggestions for alternatives? Hi there, you actually need to use the full graham crackers for this – you don’t crush them and create a crust – the graham crackers themselves serve as multiple layers in the icebox cake. Aren’t icebox cakes one of the best desserts?! So easy, but almost always so delicious. Julianne has such amazing desserts on her blog, and this one from her cookbook is no exception! Thanks for sharing! OMG! Will make this when I return from work; Salt Lake valley has been 90-100F for most of the last 6 weeks. This recipe will be a life-saver for sure :) ! This looks delicious!! My family is craving something sweet, but it’s almost 100 degrees here in Michigan, so an icebox cake might be just the thing! 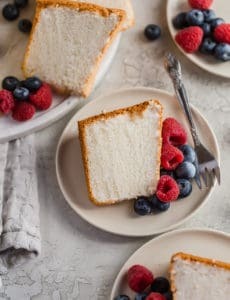 What do you think about adding a few ounces of cream cheese to the whipping cream to keep it from deflating after a day? Or isn’t that a problem? 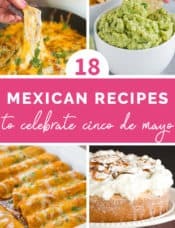 Thank you for the recipes!! Hi Cassie, This was still fine 2 days after making it – no weeping from the whipped cream.